Starting a new business can be a very exciting time, one which allows you to make the most of your skills and abilities. However, it can also be confusing and daunting. As an entrepreneur you will have to become an expert at multi-tasking, but when it comes to accounting it makes sense to seek out expert help. Mercian Accountants specialise in providing a comprehensive range of accountancy services for start-up businesses just like yours. Our expert team will work alongside you to ensure that you avoid common start-up pitfalls, and get you off to a strong financial start. 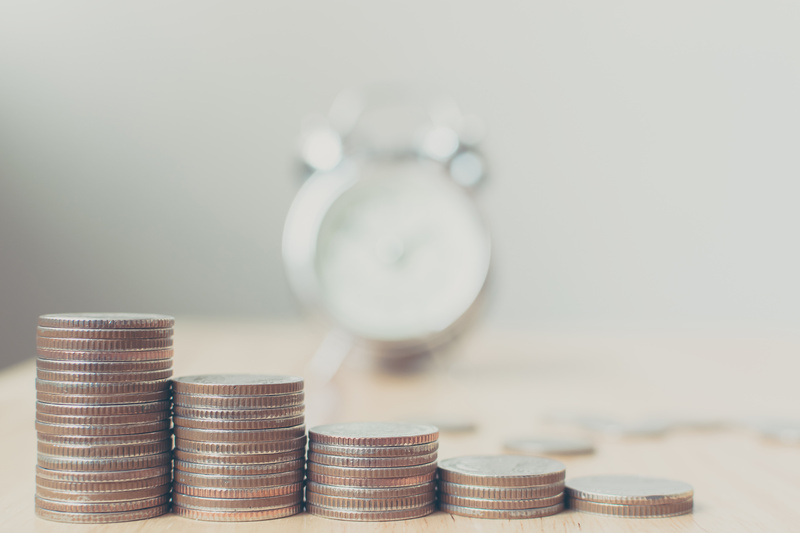 By entrusting your accounts to our team, you’ll be freeing up time that could be better spent growing your business, as well as potentially saving you money on your tax returns. As a startup entrepreneur, you’ll have a clear idea of what products or services you offer and the advantages they bring to potential customers. However, you may not have given as much thought to the business structure that will enable you to maximise your potential. Mercian Accountants can help you decide whether it’s best to become a sole trader, a partnership, or even a limited company. We’ve worked side by side with small to medium-sized enterprises in every sector, from importers to taxi drivers, and from IT consultants to retailers. Using our wealth of knowledge, we can advise you on which structure is best suited to meet your needs, today and in the future. We’ll take you through the process step by step, discussing tax implications and cutting through the red tape that can entangle start-ups. Controlling your accounts correctly from the very start of your business can save significant time and money later on. Whatever sector you’re in, and whatever experience of running a business you have, we can ensure that all your accountancy needs are taken care of. We live in the middle of a technological revolution that has changed the world around us, and nowhere is this more apparent than in the world of business. That’s why Mercian Accountants use the latest IT solutions to provide even greater convenience for our start-up clients. All our staff are fully trained to use the latest high-quality accounting software. This means that we can process your accounts quicker than ever before, and provide you with detailed reports, feedback, and projections. Our accountants can also show you how to get the most out of your own accounting software so that you can stay on top of your business finances. At Mercian Accountants, we always put the client first. This means that we always endeavour to meet with you, or carry out our accountancy processing, at times that suit you. We’re always contactable via telephone or email, and a named contact will quickly respond to any questions that you may have. If the word ‘accountants’ makes you think of stuffy people poring over dusty books, think again. We provide modern accounting solutions that are specifically tailored to meet the needs of modern SMEs. For a startup entrepreneur, nothing can seem as worrying as preparing and filing your first tax return. With Mercian Accountants alongside you every step of the way it becomes altogether less stressful. We provide comprehensive assistance from start to finish, ensuring that you meet HMRC deadlines and thus avoid potential penalties. From initial registration with HMRC, through statutory accounting, and completion of the tax return online, we can do it all on your behalf. We’ll explain what you are entitled to claim against your taxes, meaning that you won’t pay more than you should be, allowing you to re-invest the money you’ve saved in the company. Your tax return will be done in a timely manner so that you can avoid the last minute panic that too many entrepreneurs face as the close of January approaches. By keeping on top of your year-end accounts all year round, you’ll be able to plan ahead and budget more accurately. Is your business likely to be registered for VAT? If so, it can lead to more complexity and involves more tax returns. Don’t worry, our accountants can take care of that for you by registering your business for VAT and then filing your returns. If you’re not sure whether your business needed to be VAT registered, we’re happy to discuss that with you and work out what’s best for your company. Today’s small businesses can be tomorrow’s success stories, and Mercian Accountants are committed to helping you meet and exceed your targets. The most successful businesses are those which have their finances and accounts in good order from the very start. They have a clear idea of the money that’s coming into and out of their business and can make more accurate plans for future growth and development.